Welcome to the treehouse! As you can see, our classroom theme is a treehouse. "Treehouses lift the spirits. They inspire Dreams. They represent freedom: from adults or adulthood, from duties and responsibilities, from an earthbound perspective. If we can't fly with the birds, at least we can nest with them." - Pete Nelson This quote amplifies my choice in a treehouse theme. This will be my fifth year as a teacher at Cumberland. I worked as a Paraprofessional at Cumberland during the 2013-2014 school year. Previously, I taught at North White Jr. High teaching math for one year. My original license is in elementary which prompted me to return to the elementary classroom as soon as possible. Before teaching, I had a very different life. I graduated from Purdue with a degree in Building Construction Management. I worked as a project manager for some time before being laid off. It was during this time I stayed home with my son (one at the time) and realized I had a different passion in life. So here I am in my dream job of being an elementary teacher. I have two children, one is a first grader and the other is a fifth grader at Battle Ground. My wife is an English teacher at Harrison High School. I have been inspired by the show Treehouse Masters, hence the treehouse theme. I hope to bring my excitement for the outdoors into and outside my classroom for your child to enjoy. We are very close to some good nature areas and I plan to utilize these in my teaching this year. Please feel free to look around my site...it is always work in progress so be careful! "Do what you love to do and you'll never work a day in your life!" Your child's learning is very important to myself and the staff here at Cumberland Elementary. I personally believe that it takes a whole community to help instruct your child. I define school community as teachers, administrators, parents, students, friends, neighbors, and anyone else that is involved with the children we work with. This is why it is extremely important to have open lines of communication. If you have any questions or concerns at anytime, please contact me by phone or email. Please remember that I am with students most of the day and I do have a family of my own. So do not feel like I am putting you off. I will respond to you the same day you contact me, just maybe not right away. Some pictures from around the classroom! 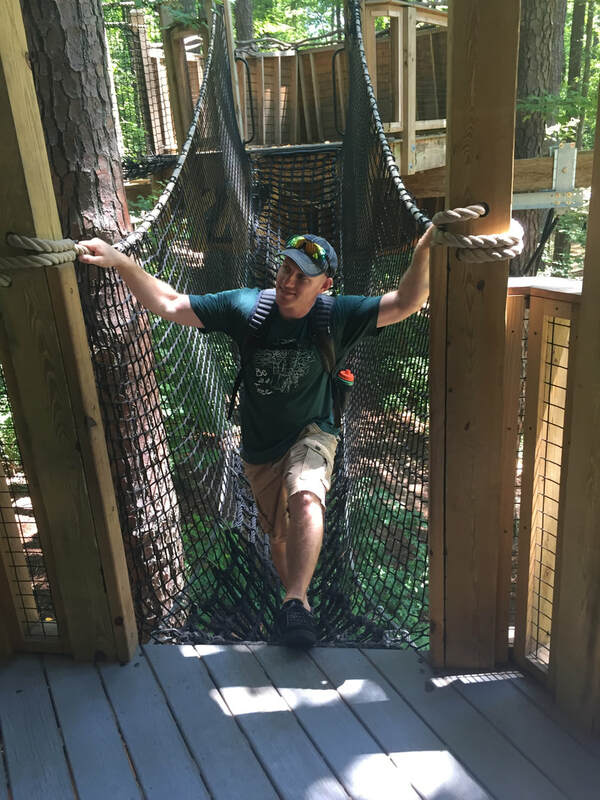 Me at Hide-a-way Woods in Durham North Carolina. A network of Treehouses! I was a kid in a candy store at this place. I may have had more fun than my own children. My wife snapped some good photos of me! My family and I at the Kitty Hawk Memorial in the Outer Banks. 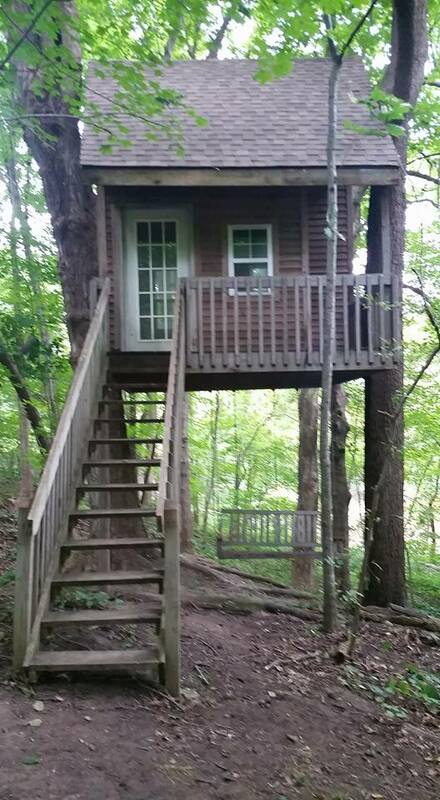 My treehouse at my house. It was on the property when we moved in. I have had the roof redone and completely redone the interior as Animals were allowed into for sometime. It is now usable again for my children and neighbors. 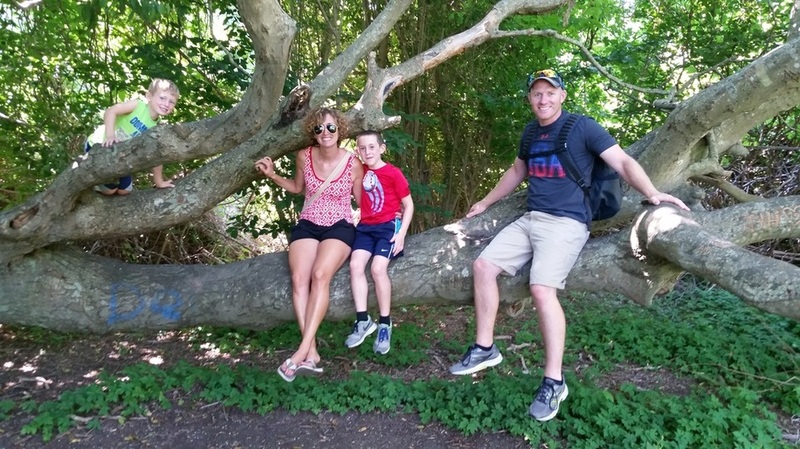 My family and I hiking in Rhode Island. My brother is in the Navy and stationed there currently.